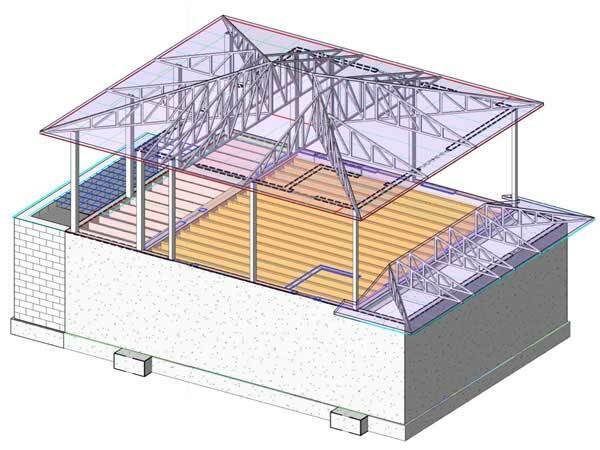 The buzz in most AEC and MEP firms has always been to find a suitable outsourcing firm for their need of Revit BIM structural design engineering services. 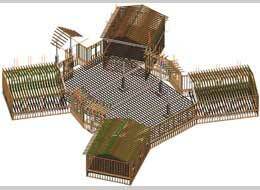 As the tide of time has turned, the common competitive observation has turned suitable to best and simple to excellent. 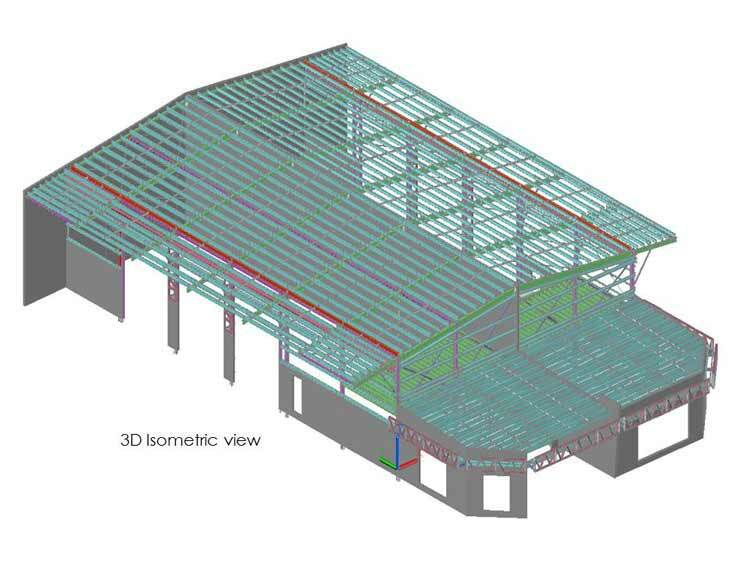 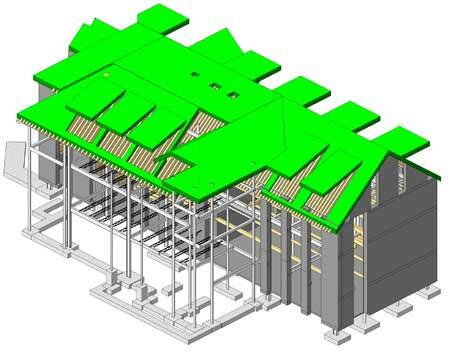 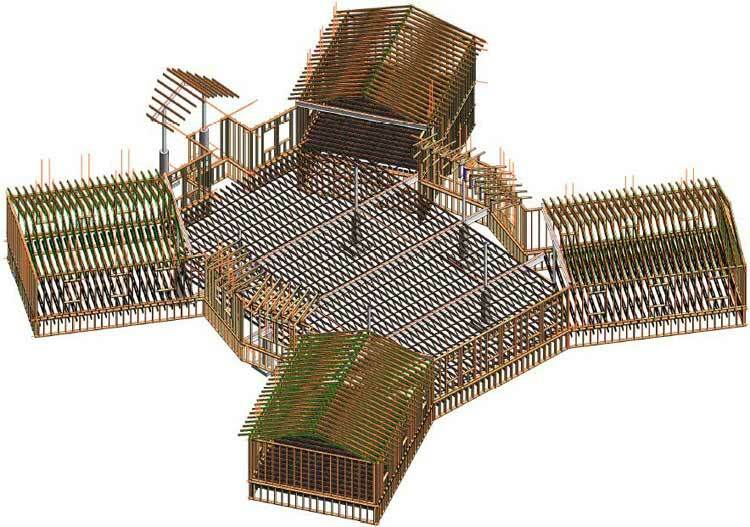 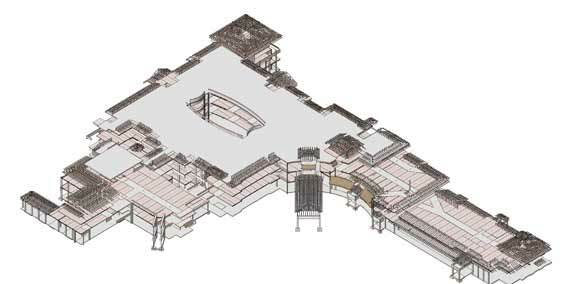 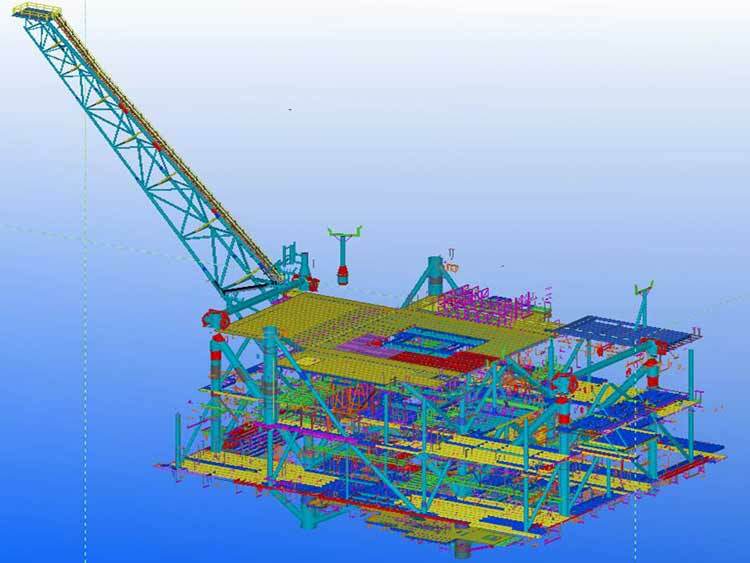 Our BIM structural design services cover a variety of designing process starting from structural steel detailing to BIM fabrication to erection. 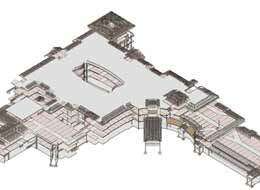 Each designing stage consists of detailed information which is essential for the development of a comprehensive BIM model. We provide our clients with an ever exhausting array of revit BIM structural design engineering and revit BIM for steel detailing services. 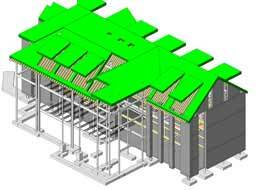 Our experience, expertise, and dedication to this field have often dazzled our clients from the edge of perfection. 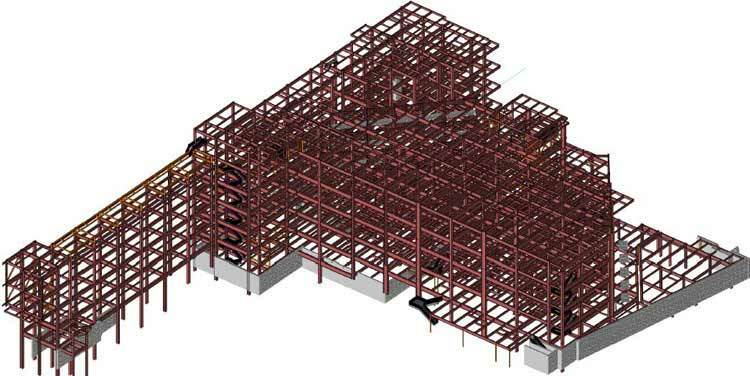 We have expertise in BIM for structural design services and provide solutions to general contractors, structural engineers, MEP contractors, MEP consultants, engineering consultants and land surveying companies. 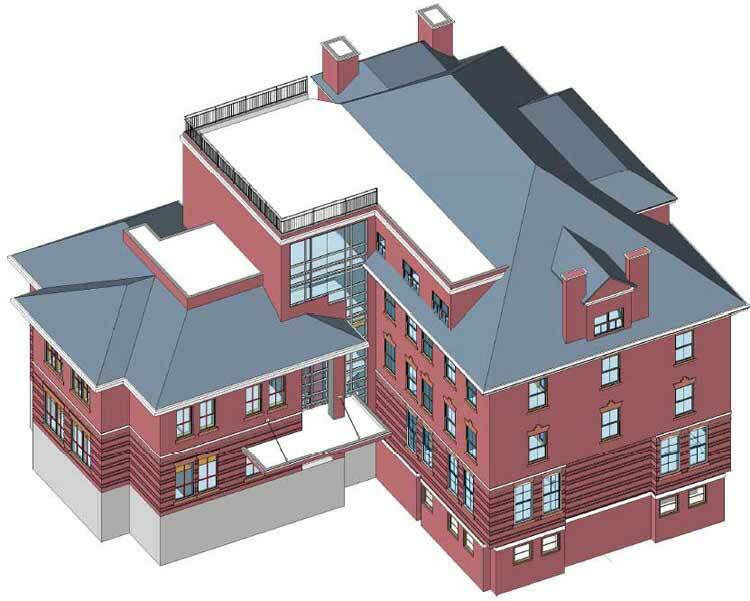 The dedication of our engineers brings forward a unique perfection to projects outsourced to Revit Services Outsourcing. 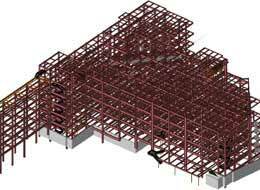 Once you outsource, we share the same commitment as you in your project. Our service not only defines our excellence and level, but also defines our promise. 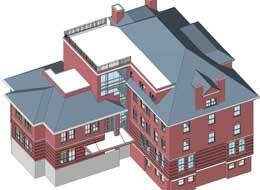 To know more about our structural BIM services, Contact us today.